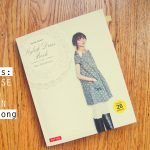 Home DIY Fashion	Japanese Sewing Pattern Stylish Dress Book 1: Dress T – Finished! 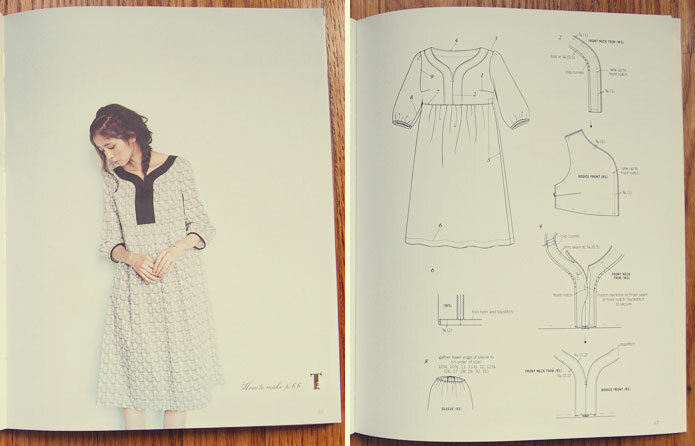 I finally managed to finish Dress T from the Japanese sewing pattern book, Stylish Dress Book 1. I’m really happy with the result, but it’s going to be a loooong time before I sew anything using crepe de chine ever again! Since moving to the US from Australia, I no longer have my serger with me. 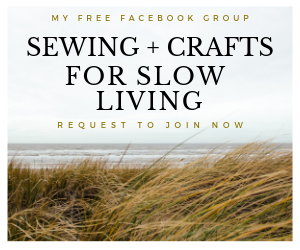 Working with silk fabric was so frustrating with my standard sewing machine, I had loose threads from fraying seams everywhere. I just had to put the dress away for a few months before facing the project again. Have you done that with your sewing projects? They yoke was not as difficult to make as it looks. I think it makes the dress really unique. I found the hardest part to be all the gathering and stitching gathered fabrics into place (waistline, shoulders and cuffs). The fabric just refused to stay in place, so in the end I ended up basting the gathered fabric by hand before machine stitching. 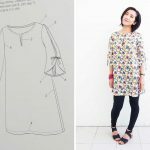 The book makes this dress out of cotton. I’m sure it’ll take half the time it took me to make this dress if you choose cotton instead of silk! The cotton inevitably puffs out a lot more in the waist, so I do prefer the subdued look of the silk. The good thing about crepe de chine is that it doesn’t wrinkle easily, making it ideal for travel. I think I can wear this dress into winter, with a turtleneck sweater underneath, tights, and knee high boots. I LOVE this pattern and think you did a lovely version of this dress! Great job continuing through the tough fabric and getting a wonderful piece. The dress looks great. Congratulations on finishing it. 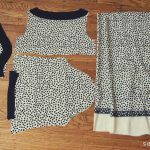 I have, many times, tabled a sewing project when things got too fussy or tiresome. 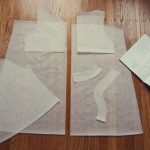 In fact, I have a dress pattern in crepe de chine that I cut out probably 15 years ago (I know!) and just stashed until I had time. I need to go back to that dress; hopefully it’ll still fit! Your dress is lovely and cute.. I made the Dress F and it is blogged here : http://thehobbyharbor.blogspot.in/2014/09/Stylish-Dress-book-review.html – on my blog. Hope you will come to check it out ! Nice day! By the way which size did you choose and what was the finished measurement around the bust ? i am curious to know .. I really like Dress F too. The sleeves are cool, but I also love the neckline. 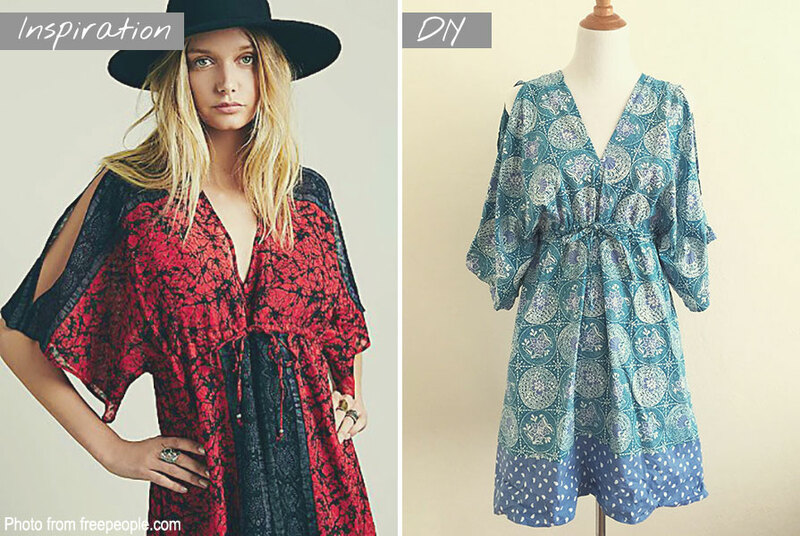 I love the floral fabric you picked for your version! I made Size 8. The bust line is about 86cm, which is 34″ thereabouts. I am so glad you finished this. It is so fluid and gorgeous. 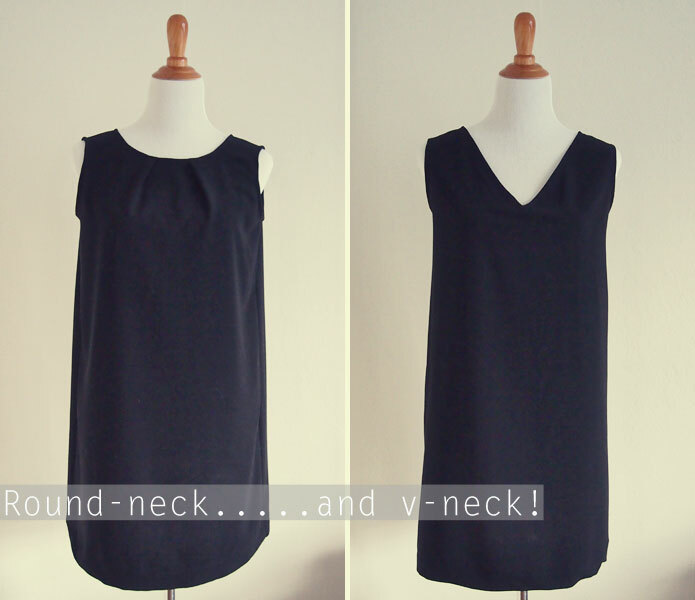 I started with your sew along but I chose an easy linen look cotton.http://seamsoddlouise.blogspot.co.uk/2014/06/stylish-dress-book-dress-t.html . Hope you like it. Hi Louse, I just checked out your linen version and it looks fantastic! WOW! that dress looks amazing!! your soo inspiring! I have purchased several japanese sewing books (including this one) and i have been too scared to start (dont speak ANY japanese ha ha)…but I may have to give it a go. What a beautiful pattern, amazingly stylish dress. 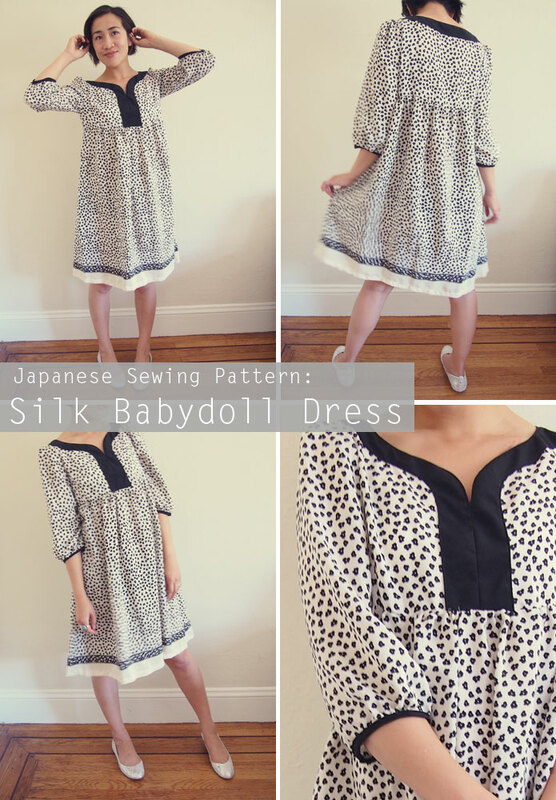 This is something I gotta try, though too scared to combine scissors, sewing machine and crepe ce chine. Maybe light cotton could work. Thanks Sanna. I think light cotton is a wise choice, I kind of wish I’d chosen cotton too. I would have finished the dress much quicker! Your dress looks great! You always make such lovely clothes. Thanks Jessica – everything you make is really lovely and kawaii too!